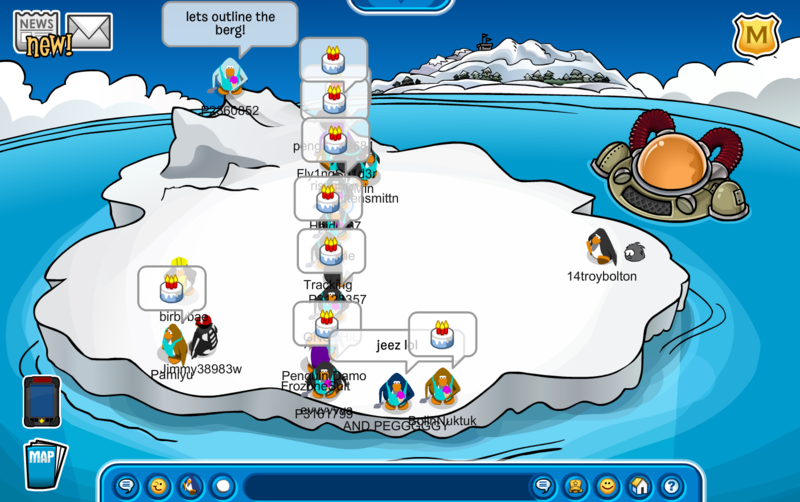 Today, we held an unscheduled AUSIA event in which we served ice cream around the island. The event went very well with plenty of great tactics and formations. Well done RF!